It is a Budget category property, located close to Madan Mahal Railway Station inside Jabalpur city. It has been serving in the hospitality industry. 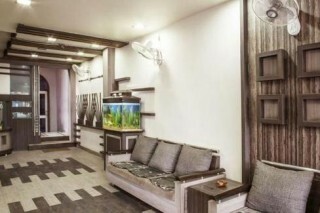 This place is located in ideal location, easily accessible for a relaxing stay in Jabalpur city. 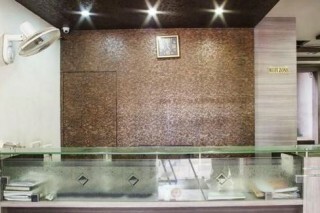 It has a superb choice of facilities. 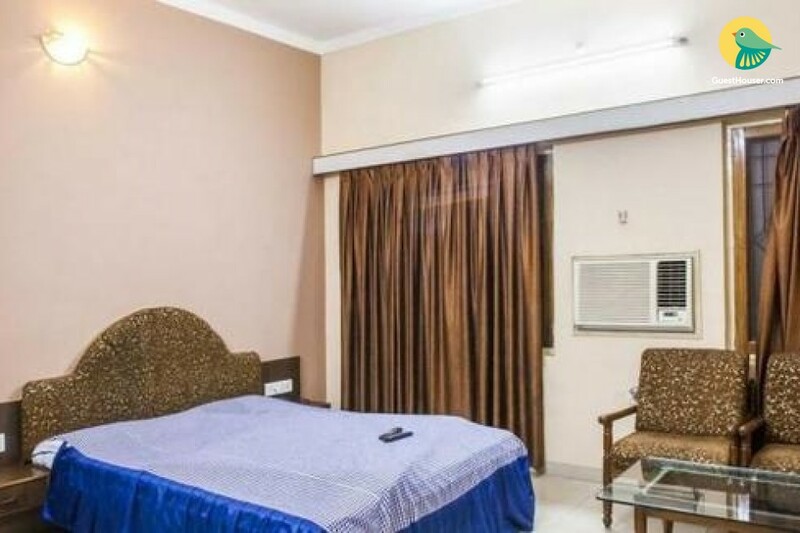 It is the perfect choice from a variety of property in Jabalpur as it is very close to the Madan Mahal Railway station & Jabalpur Commercial market. This is one of the best value for money accommodation in town offering a variety of living options. 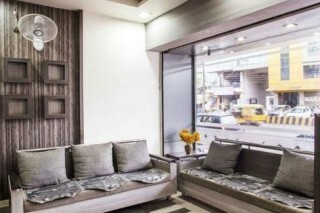 The ultra modern interiors are combined with modern amenities and facilities making it the best choice for tourists as well as business travellers who want to be close to the centre of town. The decor is simple with a colour scheme that pleases the eye. 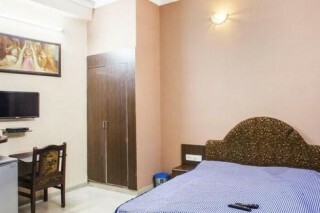 The accommodation consists of deluxe A/C rooms. The spacious and well-maintained rooms offer basic amenities such as colour television, internet access and telephone. All rooms offer privacy, peace and comfort for an amazing and restful holiday experience. . It is 2.5 Kms from Jabalpur city Bus Stand.